My grandchild, Casey, won't be coming home for Valentine's Day. I'll miss how she breezes into the room wreathed in smiles on February 14th. "I have a secret," she would tell me, tugging at my arm, tugging until I followed her out into the garden. Every year on Valentine's Day, even after she'd shed her childhood giggles, she'd still drag me out into the garden to see the present she'd grown for me. "You don't have to give me anything," I'd tell her, patting her cheek. "Just havin' you in this house every day of the year is present enough. You're all love, a living Valentine." She'd blush and look away. Though my grandbaby is nearly forty (oh, my), she still has trouble accepting that someone could love her like I do. Like everyone with any sense loves my dear Casey. Which brings me to my problem. She's living in D.C. now and not only is she lacking a sweetheart to snuggle up next to this Valentine's Day, she doesn't have me. So I'm sending her this Valentine's Card to remind her that she doesn't need roses or jewelry on Valentine's Day to know that she is loved. She is loved. And so are you. 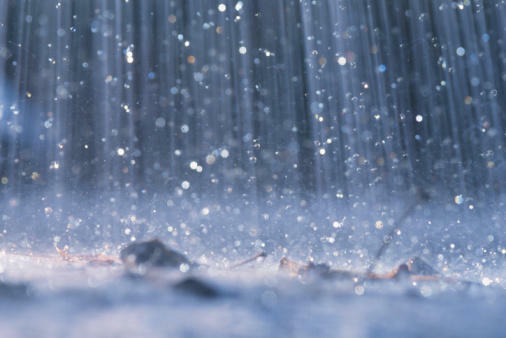 In a little time, the seed will spout. The sun rises every morning to smile at your fledgling plant. 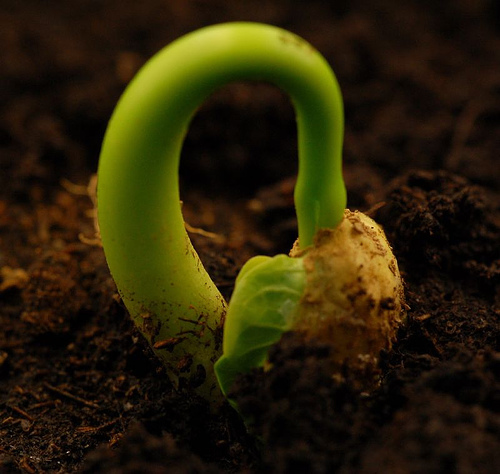 With constant care, roots will form. Leaves will reach high. Trust love, like you trust nature. When pure, it will never let you down. Happy Valentine's Day (a few days early) from this old gardener. 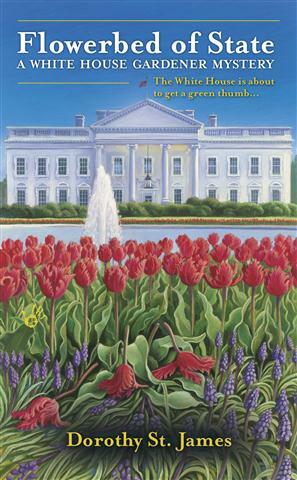 Dorothy St. James writes the White House Gardener Mysteries for Berkley Prime Crime. 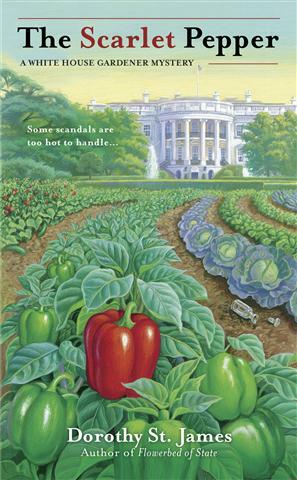 Flowerbed of State is the first book in the series. Be sure to grab your copy while they're still available! Visit with Dorothy on the web or at Facebook. Or follow her on Twitter. Look for The Scarlet Pepper in April 2012. Pre-order your copy today! That's a beautiful gift you've gave to Casey. I'm hoping she finds someone to snuggle up to soon. Brrrrr! I think I'll be doing my planting indoors! What a lovely sentiment, Faye. You must be as sweet as Casey! What a wonderful grandmother you are, Faye. You're both lucky! Aw, Grandmother Faye, I'm getting all choked up here. I do know you love me. And aunts Willow and Alba, too. I feel your love all the way from Charleston, SC. You are the best family I could ever wish for. I don't need a sweetie right now. I don't have time. I've got all those plants to look after. I'm off to the greenhouses today. I agree with you, Willow. I enjoy doing my gardening indoors when it's cold outside!